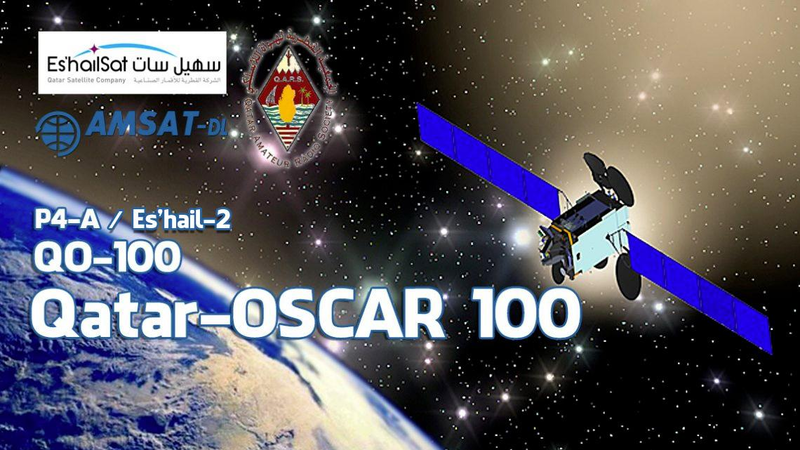 Markus Vester DF6NM successfully used the digital mode OPERA to send a 2.5 milliwatt signal on 2.4 GHz through the amateur radio transponder on the Es’hail-2 / QO-100 geostationary satellite. Graham G0NBD writes about the contact on Digital Radio Groupsio. 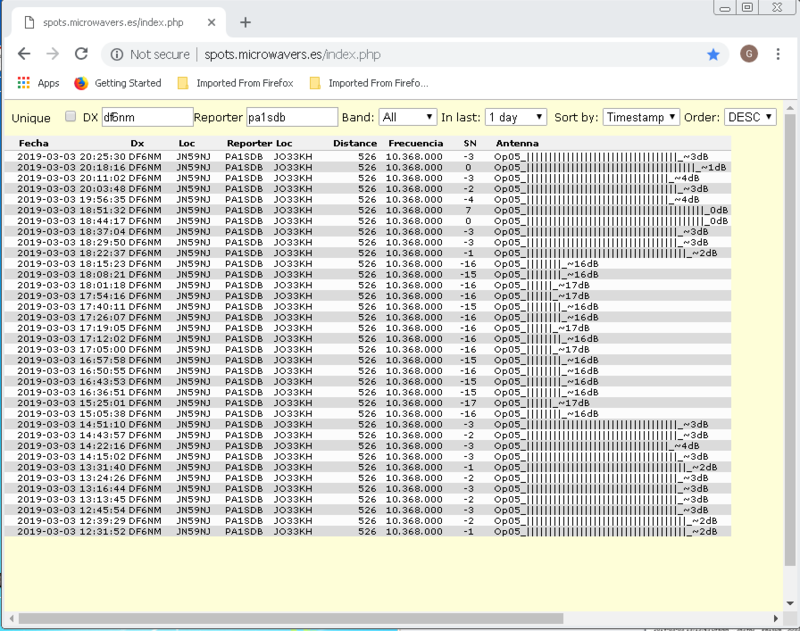 On March 3, 2019, Markus started using 250 milliwatts on 2.4 GHz into a 60 cm dish pointing at Es’hail-2. The downlink signal was received via the AMSAT-UK and BATC 10 GHz WebSDR at Goonhilly in Cornwall by Peter Knol PA1SDB. Markus then reduced power to just 2.5 milliwatts and the signal was still receiveable. 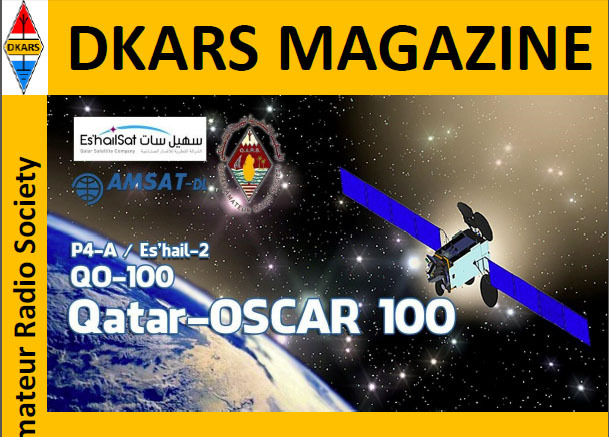 AMSAT-DL has agreed to a proposal by the British Amateur Television Club (BATC) for the use of the bottom 100 kHz of the wideband transponder (10491 – 10491.1 MHz) for ATV co-ordination purposes. This is on an experimental only basis and stations must keep their power levels to a minimum and certainly not exceed power levels greater than 15dB above the noise floor as shown on the Goonhilly spectrum monitor. This is sanctioned on an experimental only basis and AMSAT-DL reserve the right to move the WB beacon towards the band edge or implement DVB-S with a wider rolloff which would render the frequencies unsuitable for this purpose. So another challenge but should be manageable and prove a useful facility although we do see the chat being the major tool for reports and contacts.